Over 1000 Malawi Congress Party (MCP) youths converged at the party headquarters in Lilongwe where they are holding a conference pay more attention to youth issues. MCP wants to ensure effectiveness among young people. The conference is first of its kind in the history of the party ahead of 2019 general elections. Delegates, under the leadership of MCP Youth Director Richard William Chimwendo Banda, have been drawn from all the 193 constituencies. Banda told reporters that the conference is crucial since it will tackle critical issues bordering the youths. “You are aware that youths are leaders of today not tomorrow meaning that they play critical role in strengthening the party in fact they are pillars of the party,” said Chimwendo Banda. He said youths are energetic and they are the ones to be in front. “The delegates are from all the 193 constituencies in Malawi meaning 27 districts,” said Chimwendo. Deliberations at the indaba is strictly invitation and all the funds for the conference have been raised by the youth themselves. “A better and prosperous Malawi is possible when we focus on the centrality of the youth in developing a prosperous Malawi,” said Chimwendo. Chimwendo said members were called to deliberate on youth policies and their relevance. 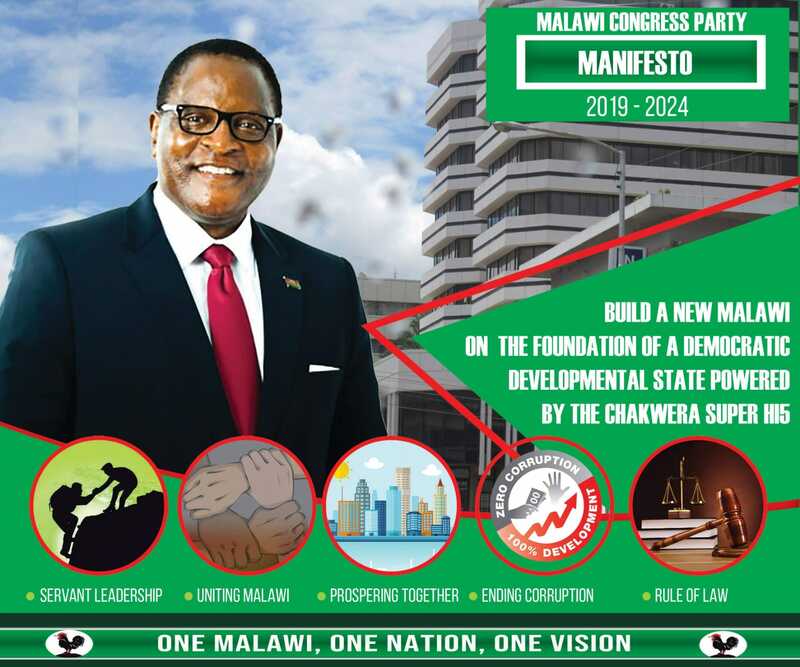 On Friday, the youths are expected to carry a solidarity match from Sheaffer in Area 15 to MCP Headquarters where MCP leader Dr Lazarus Chakwera is expected to welcome them. The only party with well organized youths…disciplined….and law abiding youths…. No chance for Youth League again. Koma D.P.P cadets? awaso ndi mbuzi bwanji? The WAY forward with MCP. Mukubweratu, ndipo tikumva, mwina mutilanditsa ndinu.